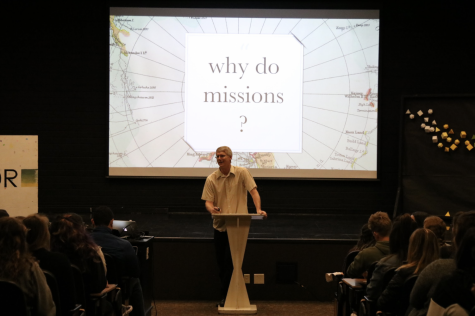 Schuetze and Steiner argue the importance of relationally focused short term missions. 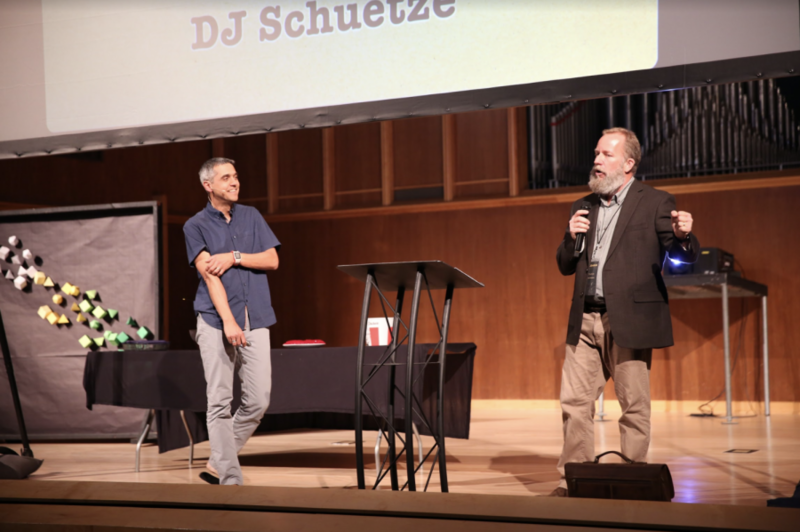 Biola’s 2019 Missions Conference breakout sessions started off with a Q&A-style forum allowing Phil Steiner, president of Be 2 Live, and DJ Schuetze, director of Door of Faith Orphanage in Mexico, to explain the importance of short-term missions with an aim to create reciprocal relationships. 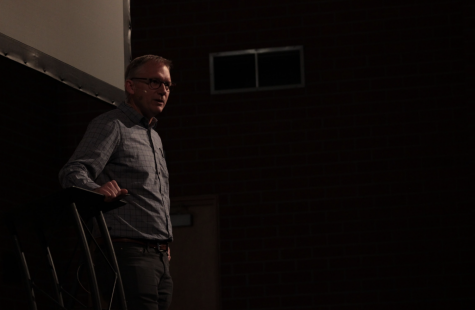 The speakers then walked through tangible ways to establish reciprocal relationships with missionaries on the ground and receiving organizations. Some crucial principals included active listening, constant communication and year-round prayer. 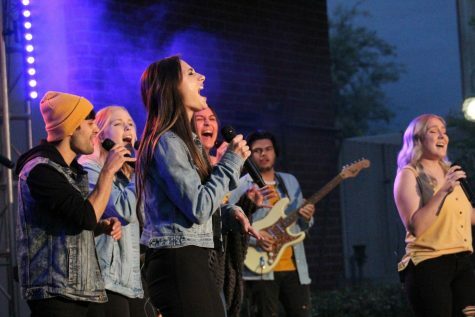 American missionaries must be at peace with being told ‘no’ by the people they are serving. For example, listening to the people being served is critical in meeting their needs, even if it means letting go of goals established prior to the trip. 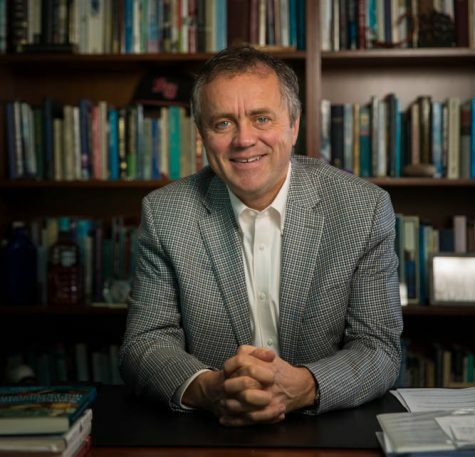 Physical labor and prearranged projects are the means with which to cultivate relationships in the missionary field, not an objective to be accomplished. “It’s not us saving them, it’s us saving each other,” Steiner said. The desire of not only short term missions, but of all Christians should be justice. We must ask ourselves, “Why are the immediate problems present?” How can we adjust and create a profound difference for those on the ground experiencing such injustices? The heart of God remains to bring justice and love to each individual. In striving to be in the likeness of Christ we too can serve by bringing the kingdom of God through these principals in short-term missions.